Divorce is a fact of life. 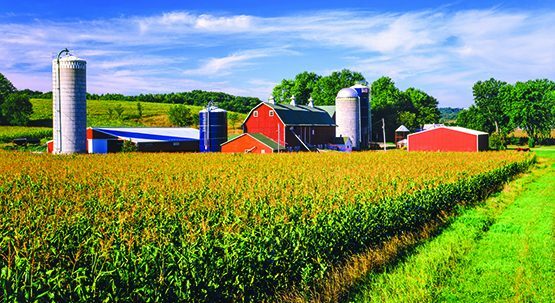 For a farmer, the prospect of cutting the farm in half cannot only cause great financial pain, but emotional pain as well. I have seen too many farmers’ financial prospects worsened because simple steps were not previously taken to protect the family farm. In Minnesota, property that was owned by a party before marriage or was acquired during the marriage as a gift, bequest, devise, or inheritance made by a third party to one but not to the other spouse is nonmarital property and, generally speaking, does not get divided or accounted for when dividing the parties’ property. In other words, it is the separate property of the party who received the gift. However, the burden of proof is on the party asserting that property is a gift that that person alone, meaning that he or she needs to show that the gift was meant for only one of the parties. Proof can be difficult to obtain. People die and cannot be called upon to testify. In addition, in a divorce setting, as you can imagine, people’s alliances change and they may testify that property was meant solely for their children who are divorcing and not the soon-to-be-ex-spouse. Judges are skeptical by nature and sometimes credibility is called into question. The best way to document that a gift is to only one spouse is through the spouses themselves entering into a postnuptial agreement to that effect. However, those documents can be expensive to draft, a spouse may not want to enter such an agreement, and it may not be worth the effort—that analysis may change if the gift is of significant value. Otherwise, for most gifts, a simple written statement, maybe even made in the presence of witnesses, stating clearly and precisely that the donative intent of the person making the gift is for the gift to be to only one of the couple and is that person’s nonmarital property can be of tremendous value. Better yet, have the other spouse sign an acknowledgement of that fact. This simple tool can save a significant amount of time and money if a divorce occurs and a fight ensues about whether or not property was a gift to one or both spouses. 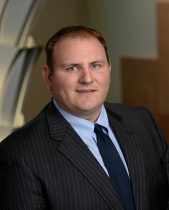 Andrew M. Tatge is a partner and chair of the Family Law and Divorce Practice Group at Gislason & Hunter. He regularly represents farmers, business owners, professionals, and other high income and high net worth individuals (or their spouses) in divorce and related actions. He also writes and speaks regularly on divorce issues related to business owners and family farm issues and he regularly presents seminars on Divorce for Farmers. Andrew can be reached at atatge@gislason.com or (507) 387-1115. This information is general in nature and should not be construed for tax or legal advice.